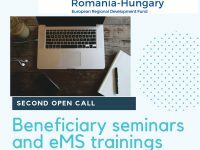 The Joint Secretariat, together with the Information Points and the First Level Control bodies in Romania and Hungary, organize a series of seminars and eMS trainings, on both sides of the border, dedicated to the beneficiaries of the projects funded under the Second Open Call. The objective of the events is to support the beneficiaries in the implementation phase of their projects. 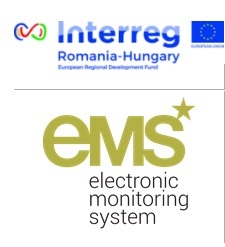 Information will be provided on the rights and obligations deriving from the signing of the partnership agreements and subsidy contracts, including information regarding communication activities and the dissemination of project results, as well as practical advice on project implementation, first level control requirements and reporting in the eMS. The working language is Romanian for the events held in Romania, respectively Hungarian, for those in Hungary.